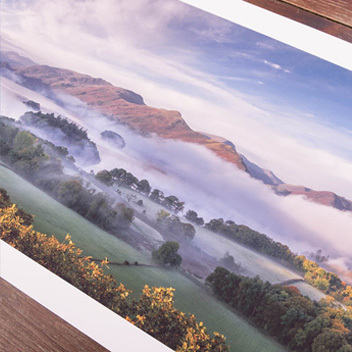 Digitalab are thrilled to now offer a guaranteed next working day delivery service on our professional Photographic Prints when you order prior to 1pm. This service will be available for both our Matte and Gloss Crystal Archive C-Type papers and includes all sizes up to 18×12”. Simply place your order using our online ordering system and select the NEXT DAY option (please note that unless you select this option your order will default to standard postage). As long as you have that order in before 1pm you will have it in your hands the very next working day! 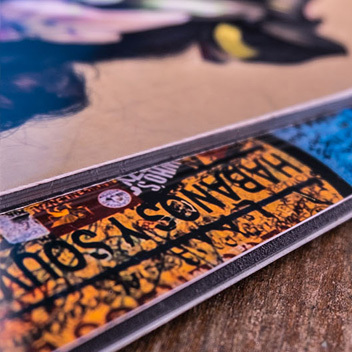 You will still receive the same stunning print quality as always, with our dedicated and experienced print team checking over every single order individually – ensuring crystal clear quality and accurate colour representation every time. 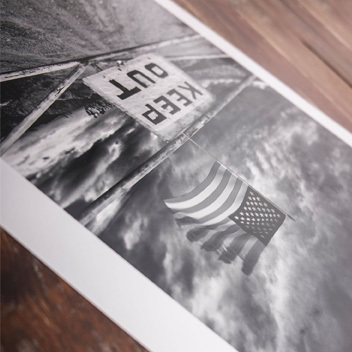 If you require a custom sized photographic print please note that an additional discretionary charge will be applied which is determined by the complexity of the request. We will contact you prior to production to arrange.